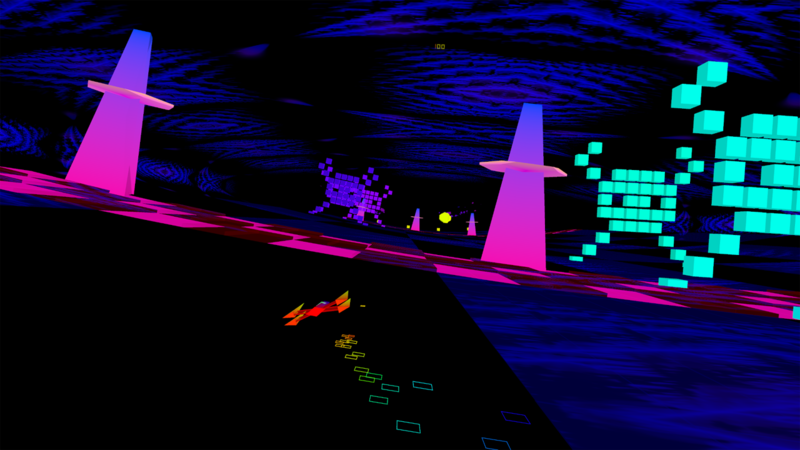 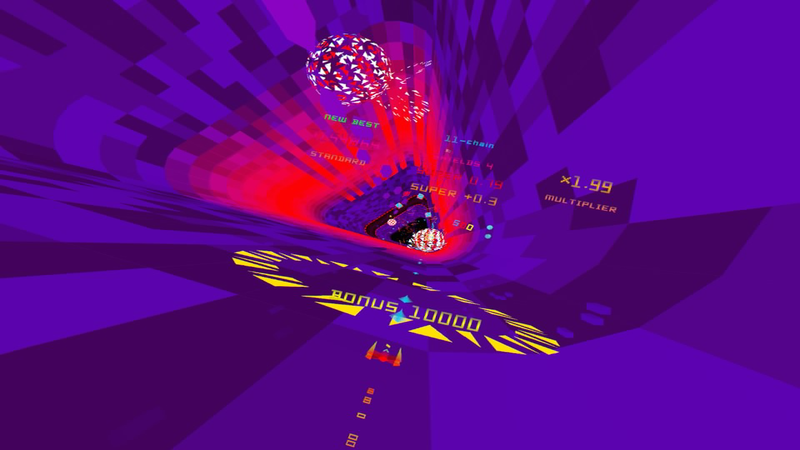 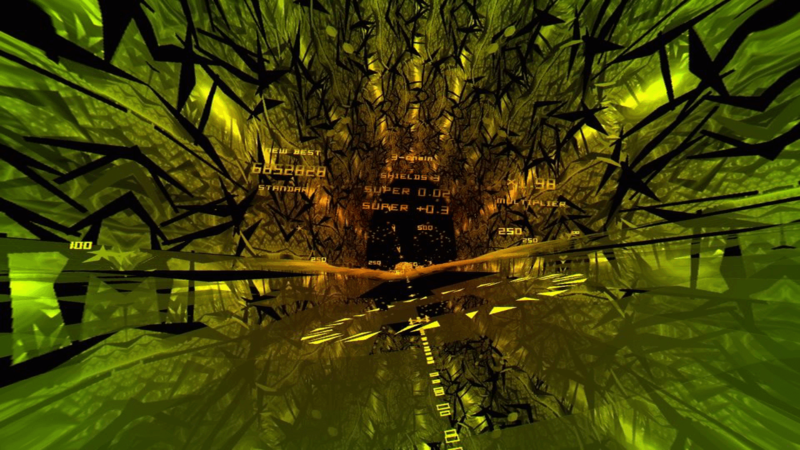 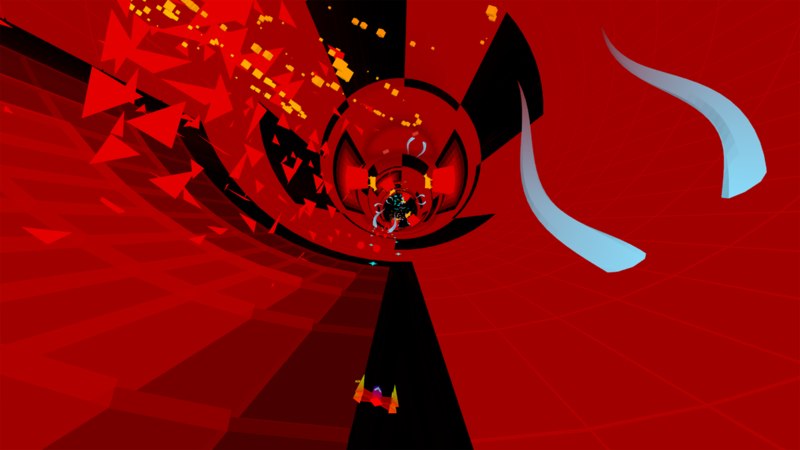 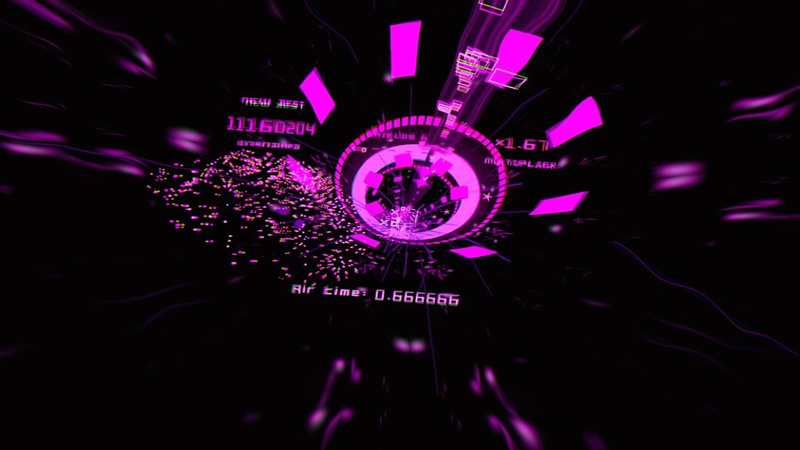 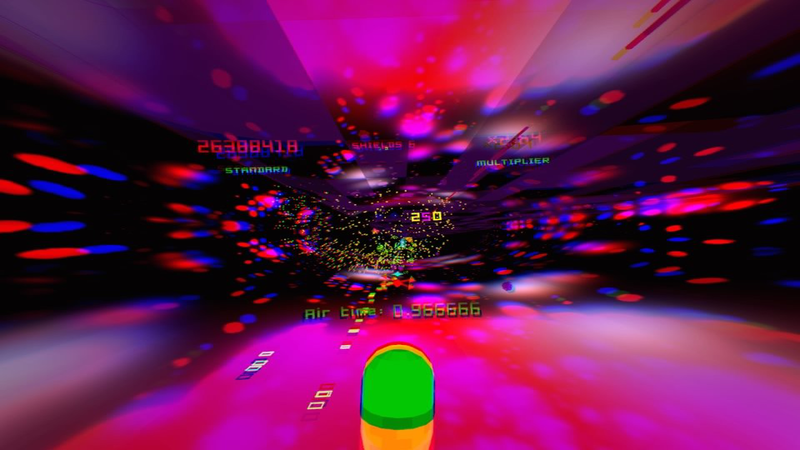 Drawing on more than 30 years of game and music visualiser design experience, Polybius&apos; smooth-flowing, bossless gameplay transports the player to a tranced-out pleasure zone that they will never want to leave. 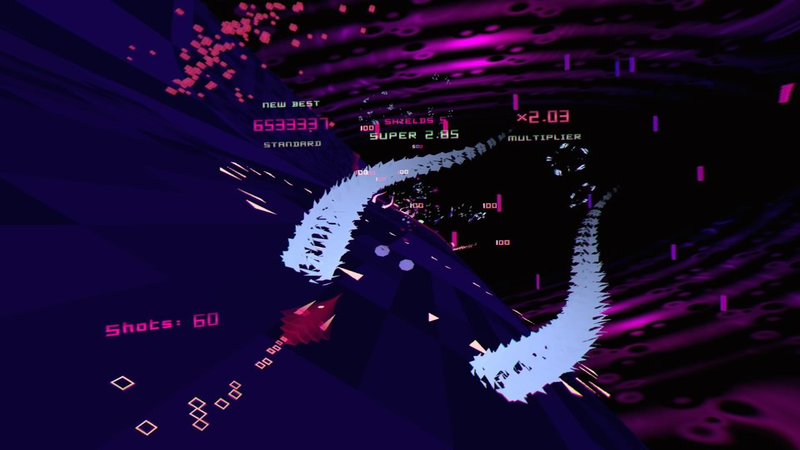 Immerse yourself fully in this hypervelocity neon trancespace with PSVR at a staggering 120 FPS, or play on your telly at up to 4K rez. 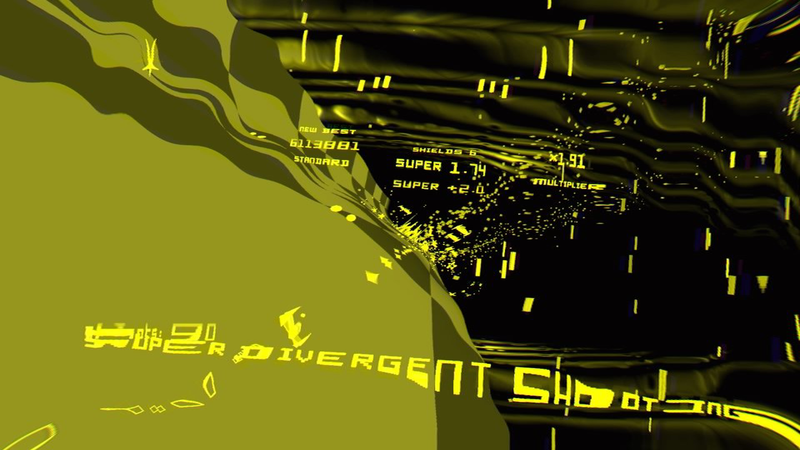 Strive for hyperspeed as you bask in the aural glory of the game&apos;s outstanding soundtrack featuring 25 original tracks from our excellent musicians. 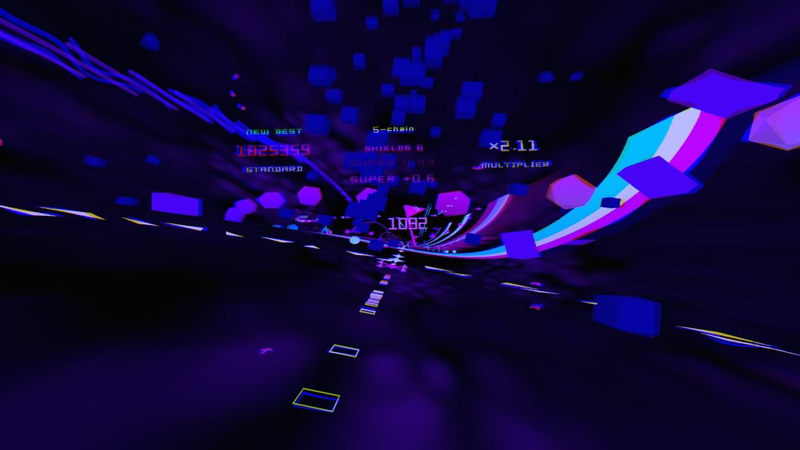 Enjoy every second of the ride through 50 trancetastic levels. 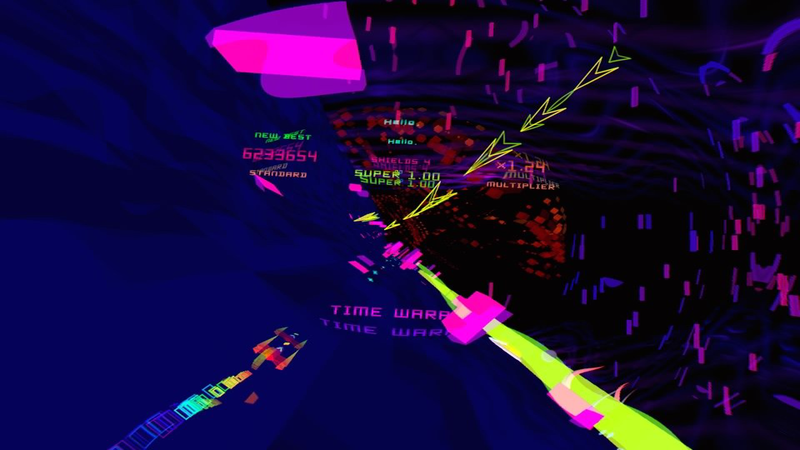 Dip in to improve your Normal Mode score using Llamasoft&apos;s signature Restart Best feature, or challenge yourself to take the top score in Pure and YOLO modes.